10 YRS Jiangyin Hengshun Packaging Materials Co., Ltd.
2 YRS Shijiazhuang Mengqi Trading Co., Ltd.
30ml square empty clear dropper glass perfume bottles Specifications Color: Amber, Clear, Blue, Green, Frost or as customer&rsquo;s requirement Specification 15ml/30ml Cap: Dropper childproof cap, tamper&childproof cap, screw cap, pump cap, spray cap. Glass dropper: Tip dropper, Round dropper, Point dropper Rubber: White, Black or as customer&rsquo;s requirement MOQ: 2000pcs Printing: Screen printing, hot stamping, silk screen, Electroplate or as customer&rsquo;s requirement Different caps,rubbers and droppers Relation products Lables :we can stick the lables as your requirements Printing : silk screen printing and hot stamping printing ect. Packaging type : Poly bag in carton Sample : Free samples or custom-made samples Model making: Make models as your own size OEM welcomed Packaging & Shipping Shippment package ways we can custom: paper tube paper box carton egg case etc. 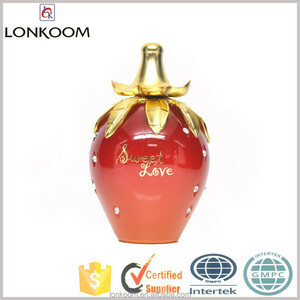 Alibaba.com offers 324 perfume made in france products. About 25% of these are bottles, 12% are perfume, and 1% are packaging boxes. 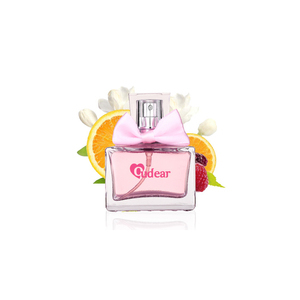 A wide variety of perfume made in france options are available to you, such as parfum, eau de toilette, and eau de parfum. You can also choose from floral, spicy, and woody. As well as from spray, roll-on. 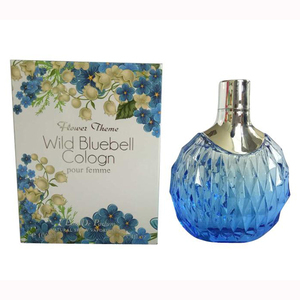 And whether perfume made in france is female, or male. 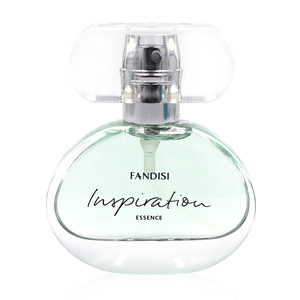 There are 324 perfume made in france suppliers, mainly located in Asia. 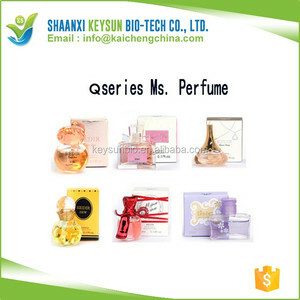 The top supplying country is China (Mainland), which supply 100% of perfume made in france respectively. 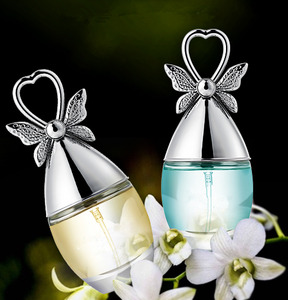 Perfume made in france products are most popular in Domestic Market, Southeast Asia, and Africa. 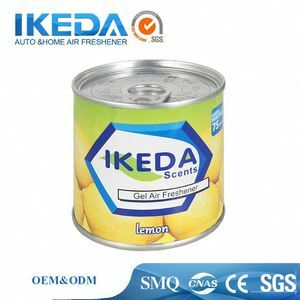 You can ensure product safety by selecting from certified suppliers, including 35 with Other, 28 with ISO9001, and 8 with OHSAS18001 certification.